It’s a strange twist that efforts to heal the sick and make people healthier can create waste products that harm others. 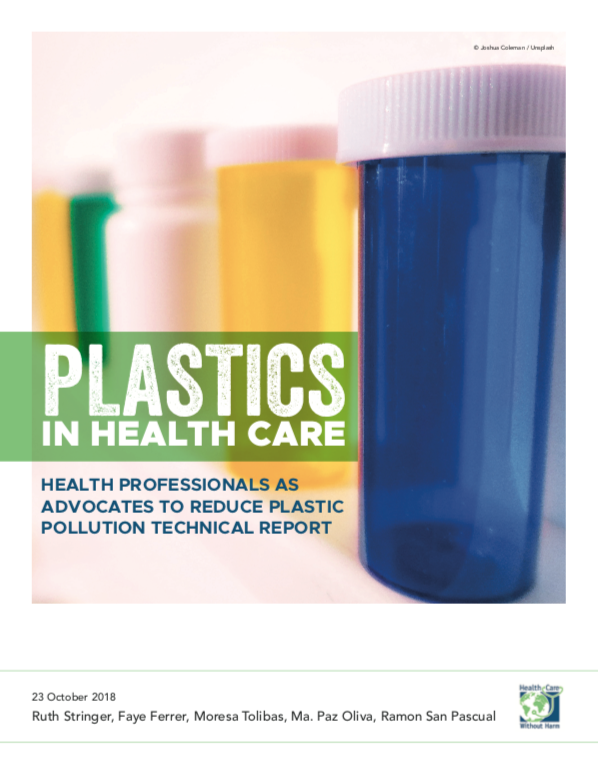 Hospitals generate medical waste that, if not processed properly, can harm those exposed to it. One of the most dangerous types of medical waster are “sharps.” These include used syringes and scalpels. As the name implies, sharps can cut or puncture the person handling them. The numbers are alarming: the World Health Organization (WHO) estimates that 40% of hepatitis cases and 12% of HIV cases worldwide are caused by occupational exposure. Hospitals also produce small amounts of chemical, pharmaceutical, and radioactive waste which requiring special handling. Add to this pile the large amounts of ordinary garbage such as food wrappers and utensils, which can make up 80% of the waste stream. A larger hospital can produce up to a ton of waster everyday. In many hospitals in the developing world, all that trash is mixed together and burned in dangerous and harmful incinerators, or even in the open. These methods of waste disposal can end-up polluting the environment and spreading disease even more. Open-burning also dangerous, as it sends toxins into the air. 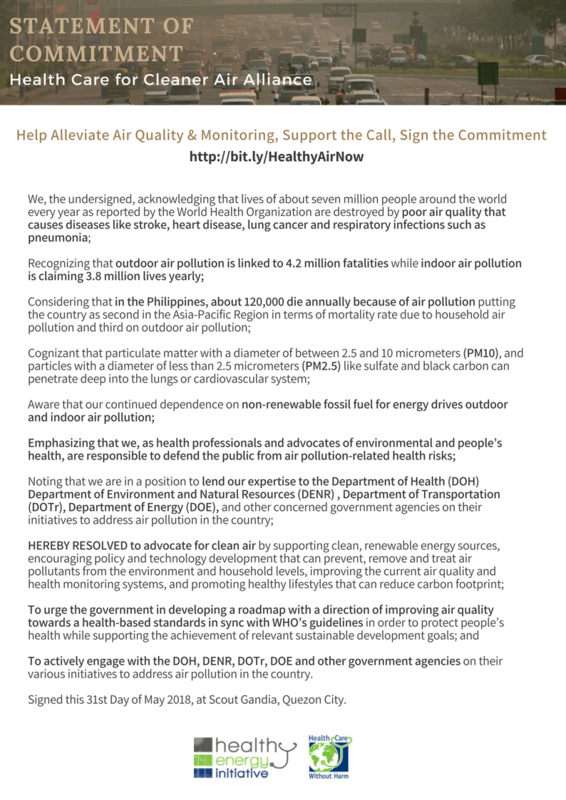 It’s been established that incinerating medical waste produces large amounts of dioxins, mercury and other pollutants. These toxic substances mix with the air, where they can drift over thousands of miles. Ash produced from incineration can also spread disease, since people sometimes assume that ash is “clean” and dump it without much thought. Medical waste that hasn’t been burned can end up in common landfills and garbage dumps. Scavengers are frequently exposed to this type of waste, as if the mountain of rubbish isn’t hazardous enough. 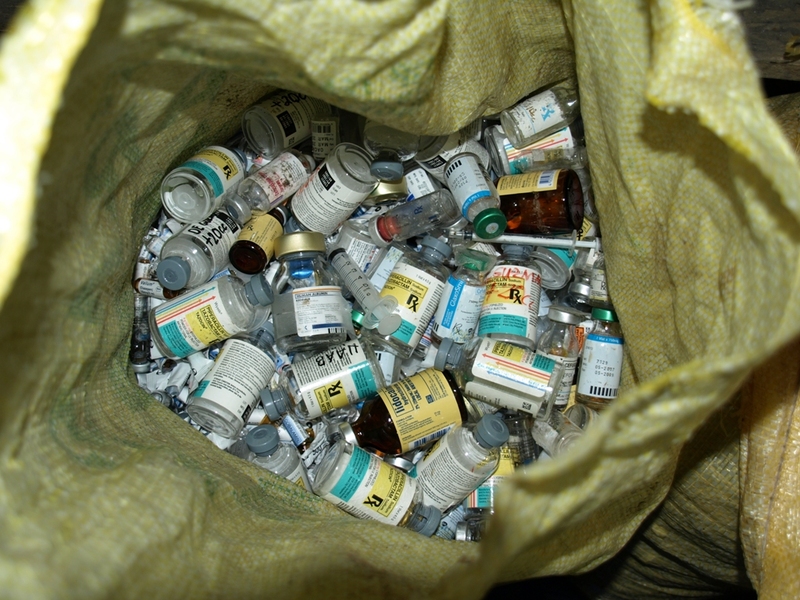 Used medical devices such as syringes are sometimes handled for illicit reuse. For poorer countries, proper waste disposal sometimes takes a backseat to other concerns. 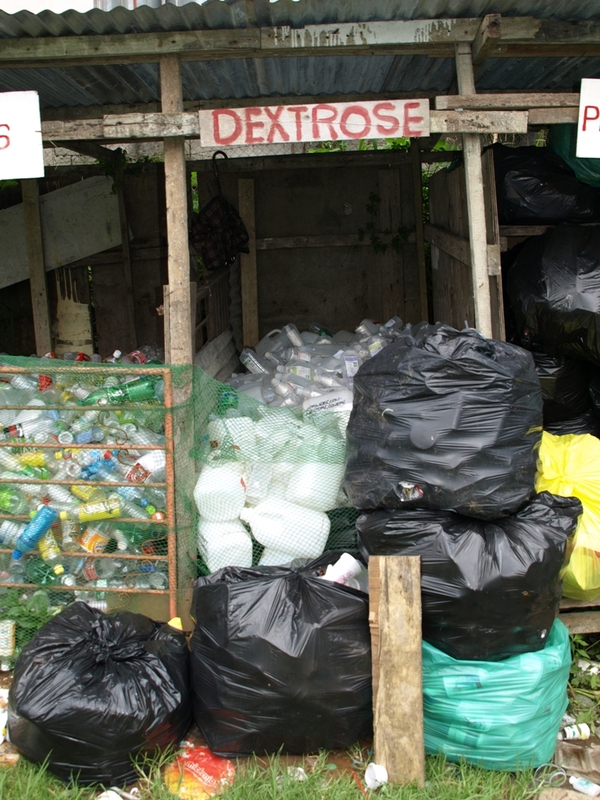 A lack of funding is one of the reasons some medical professionals - who conduct essential works such as immunizing - neglect proper waste management. 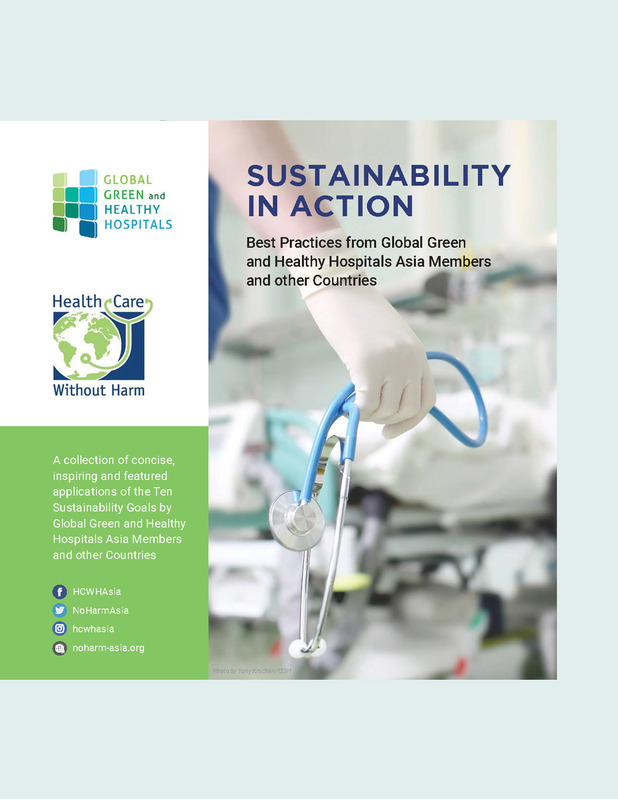 Health Care Without Harm is working with partners around the world to counter the negligence surrounding medical waste. To get involved, email us. 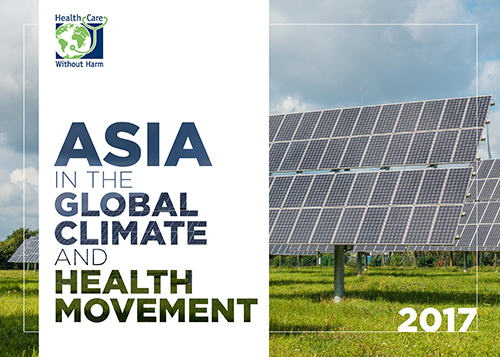 In a nutshell, HCWH-Asia’s efforts to reduce harmful medical waste falls into three categories: Minimizing and studying waste, promoting alternative waste disposal methods, and giving credit to model hospitals.